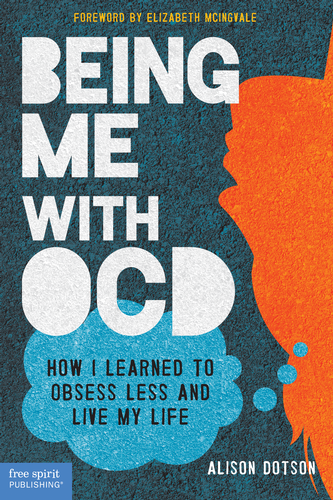 Last week I explained why sharing my own OCD story is so important to me. I hope you’ll consider sharing yours as well, at least on a small scale. Doing so doesn’t mean you have to bare your soul—unless you’re ready to. Together we can change the world!